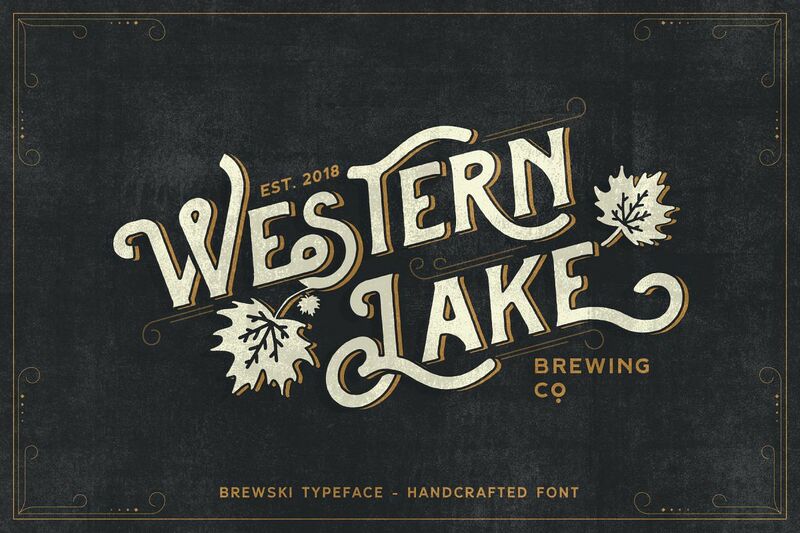 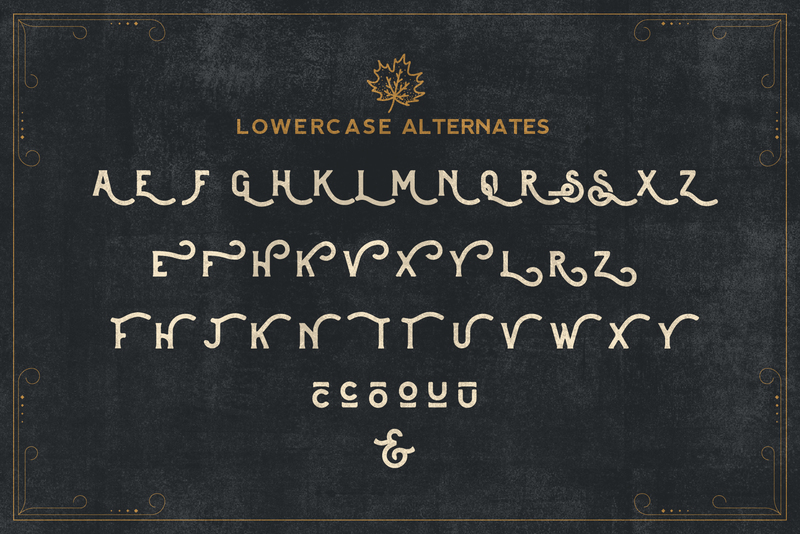 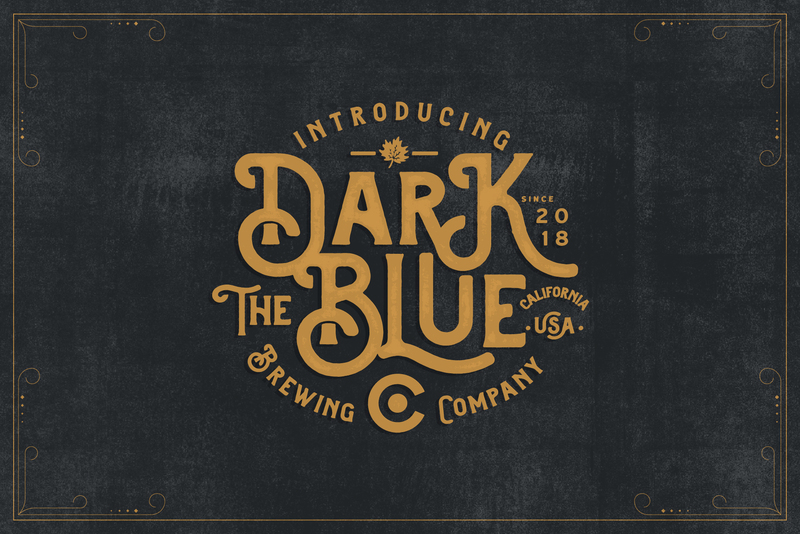 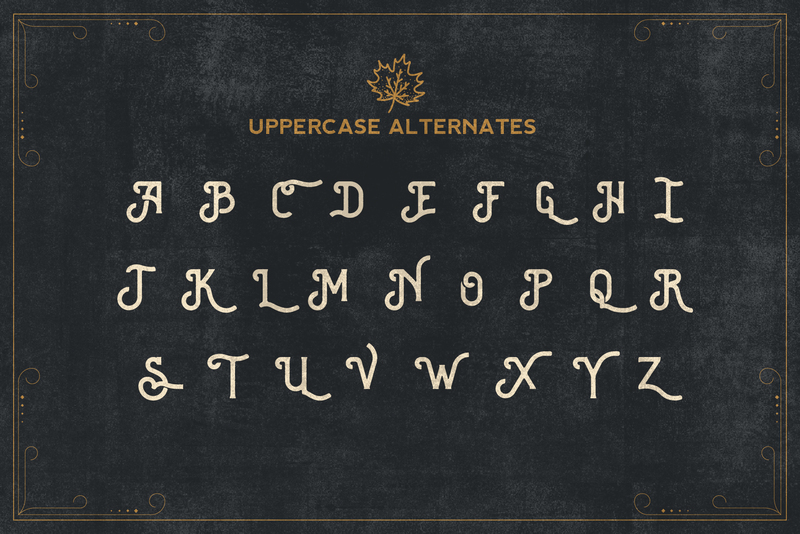 Brewski is another display serif font with handdrawn Vintage style, and a touch of ornament makes this font look stylist. 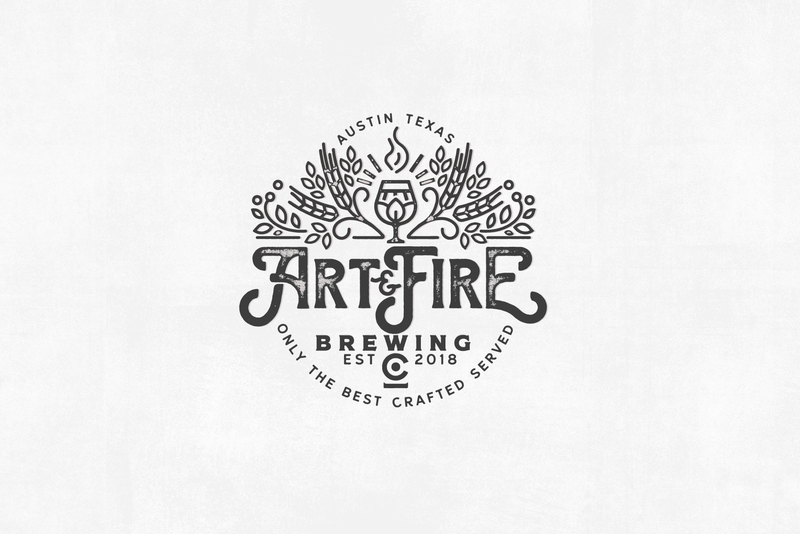 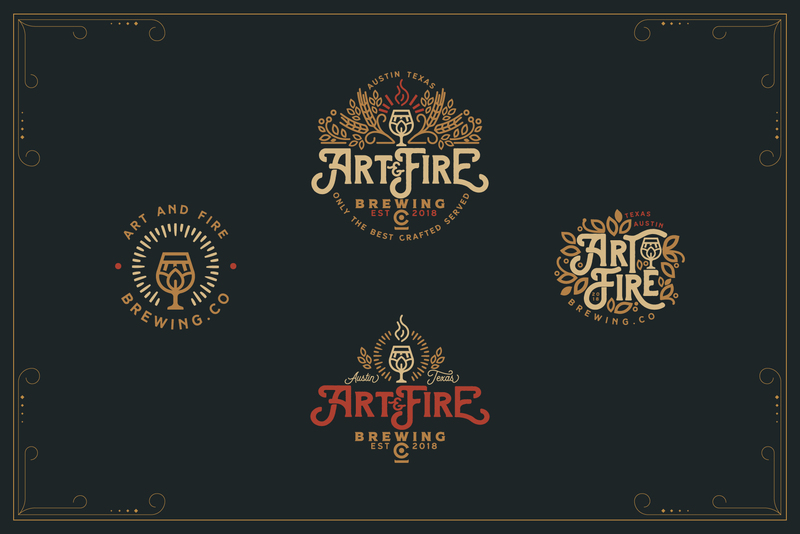 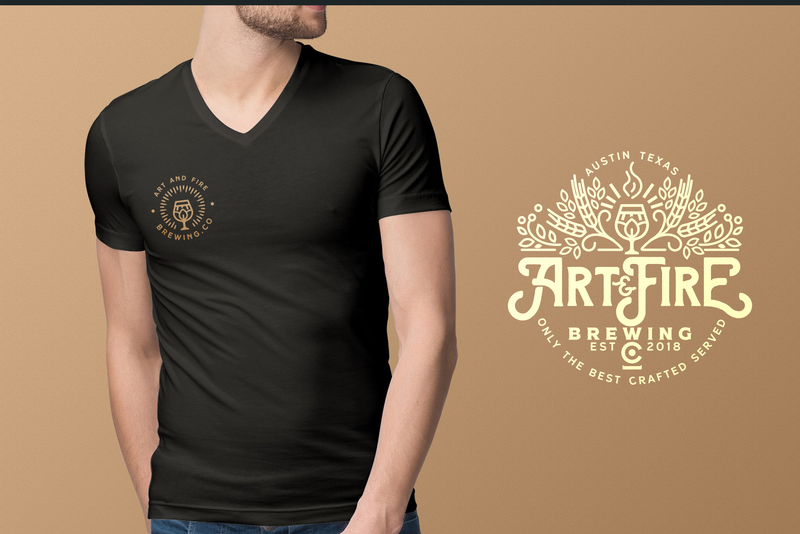 Inspired by vintage Brewery packaging and Beer advertising from the early 20th century. 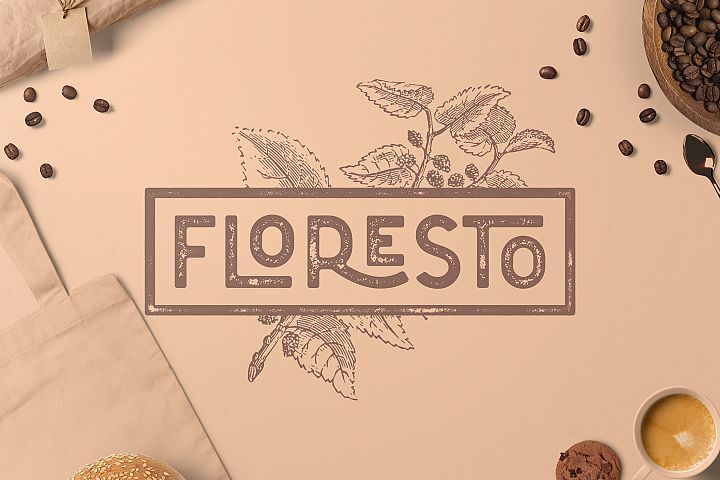 It is perfect for vintage logo design, headlines or packaging design. 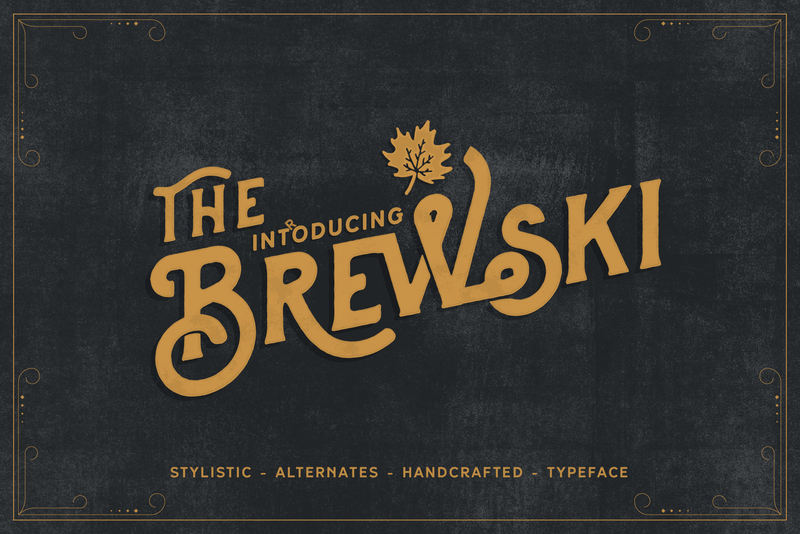 Brewski designed with Stylistic Alternates and Contextual Alternate in some characters that allows you to mix and match pairs of letters to fit your design. 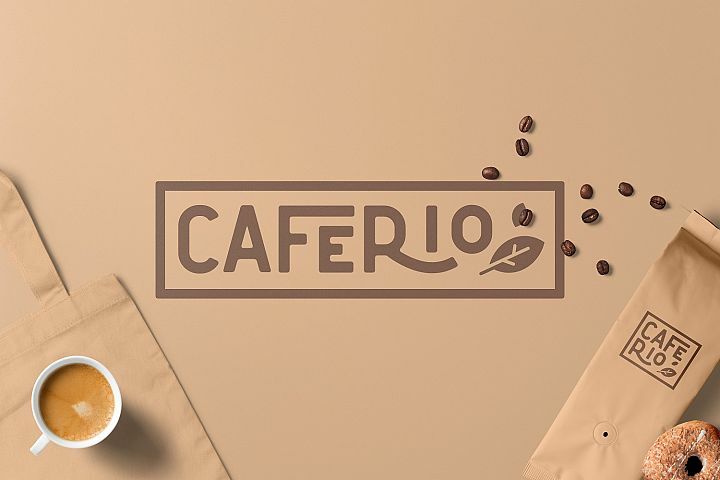 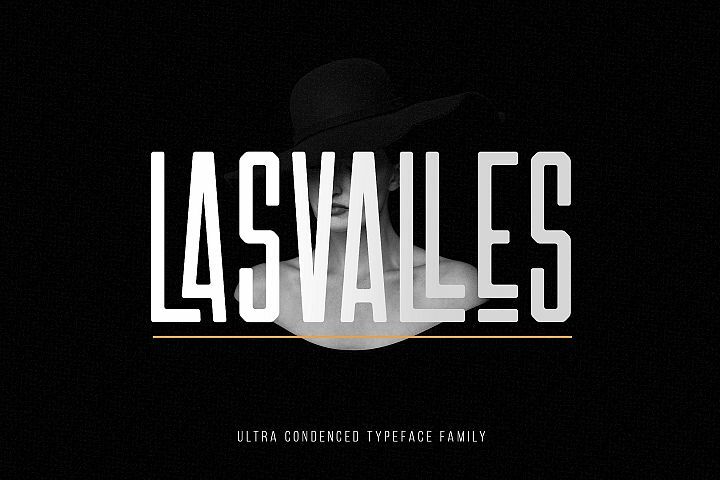 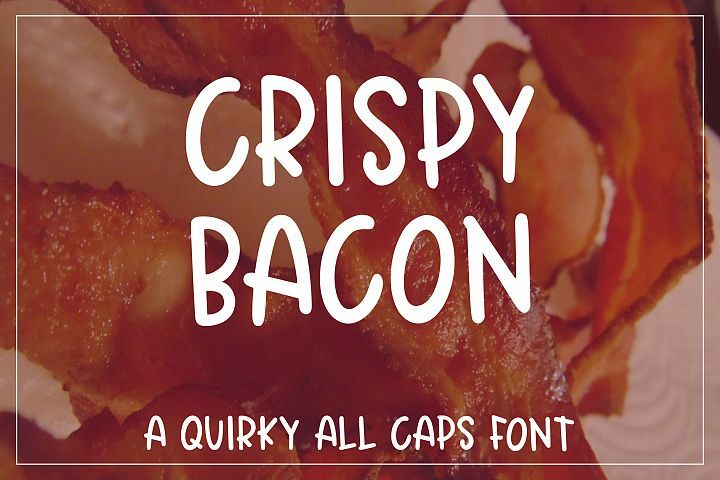 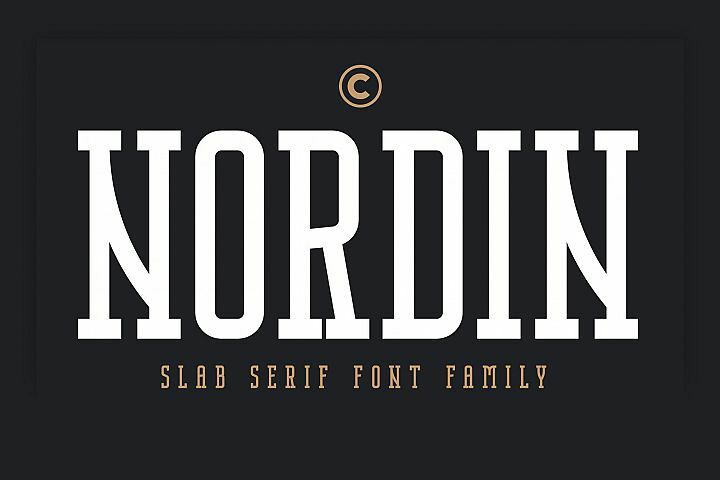 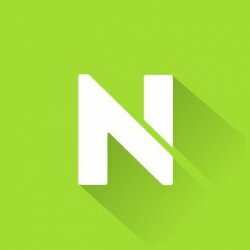 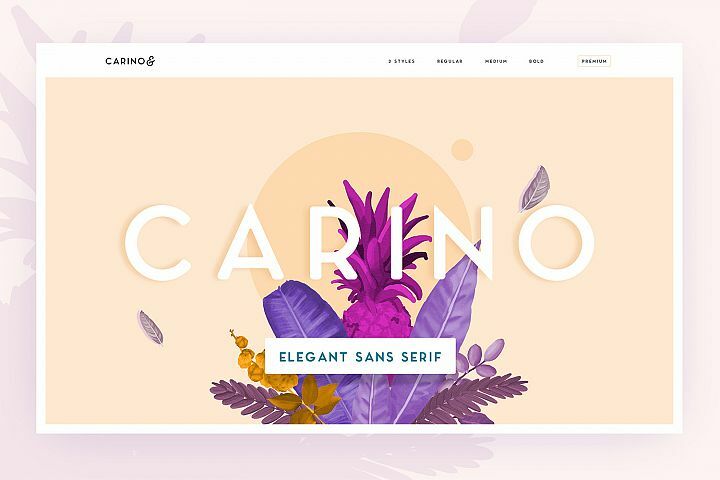 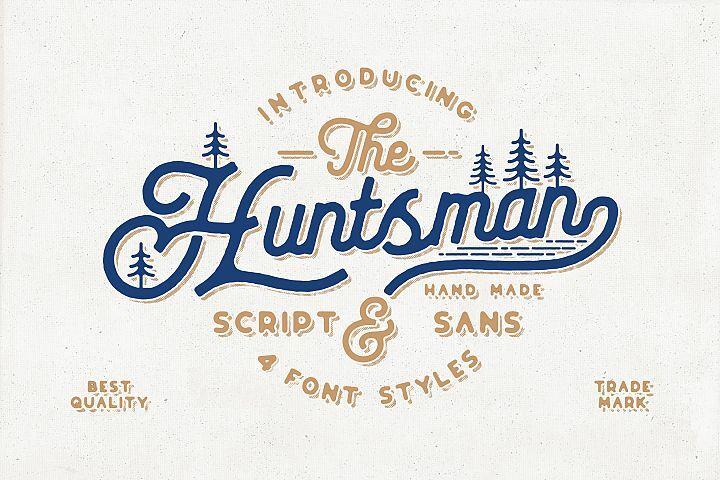 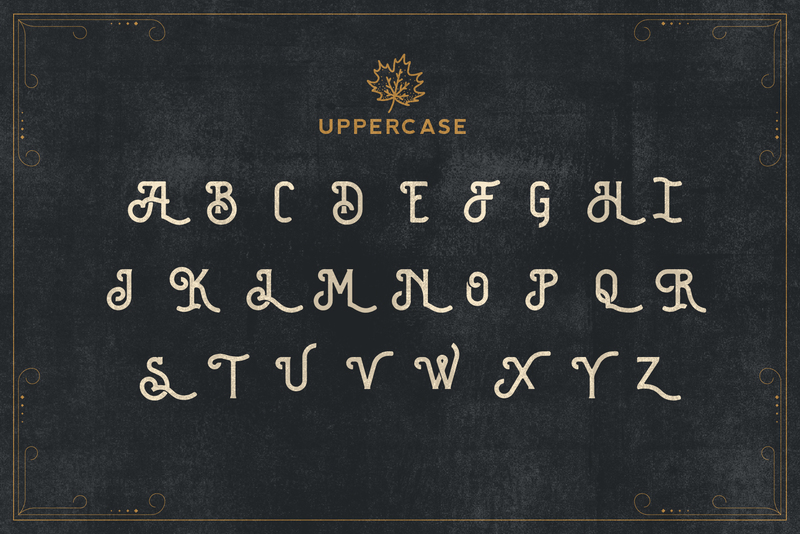 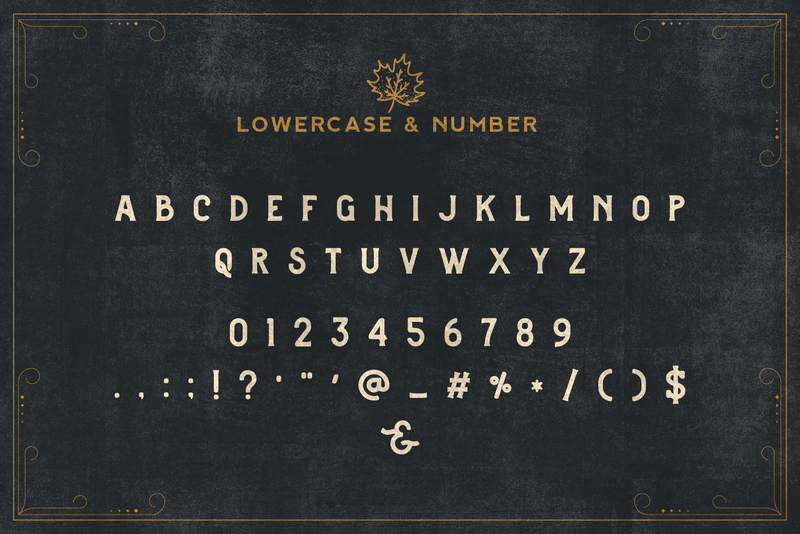 This font good for vintage design, t-shirt, logo, labels, posters and etc. 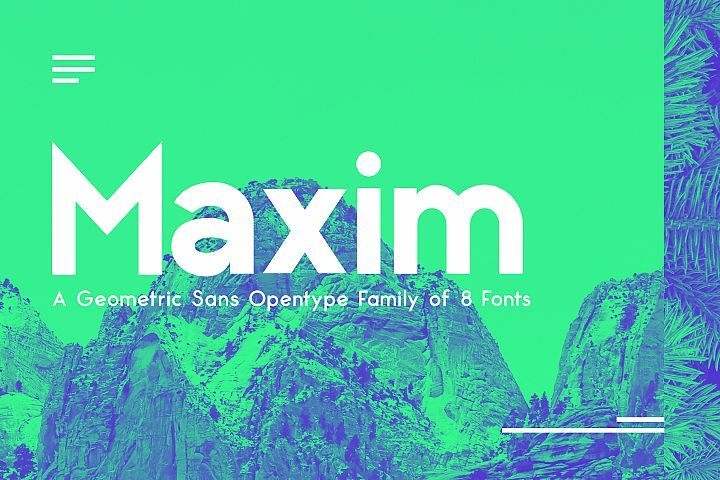 NOTE : The Mock-ups and photos used in the presentation of the font are for Preview Purposes only, not included in main file.